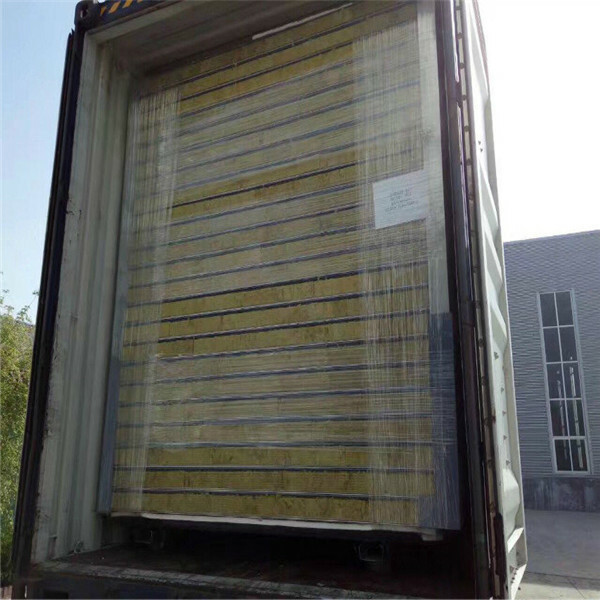 we are the manufacturer of rock wool sandwich paenl. 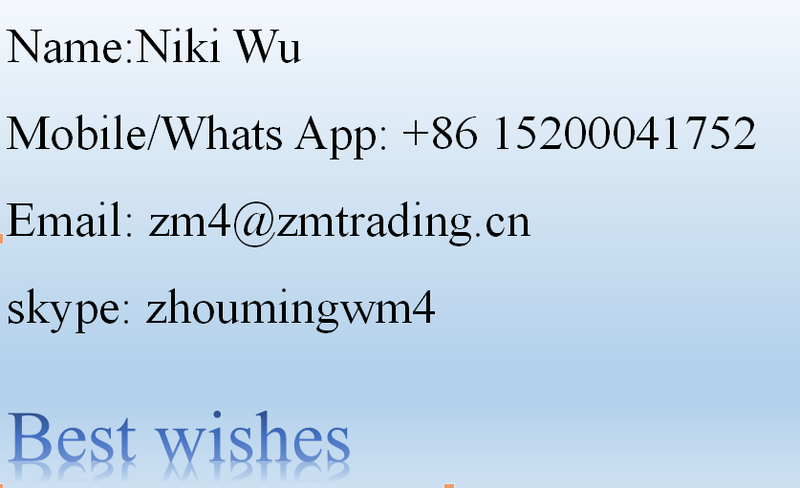 We export it to many countries. 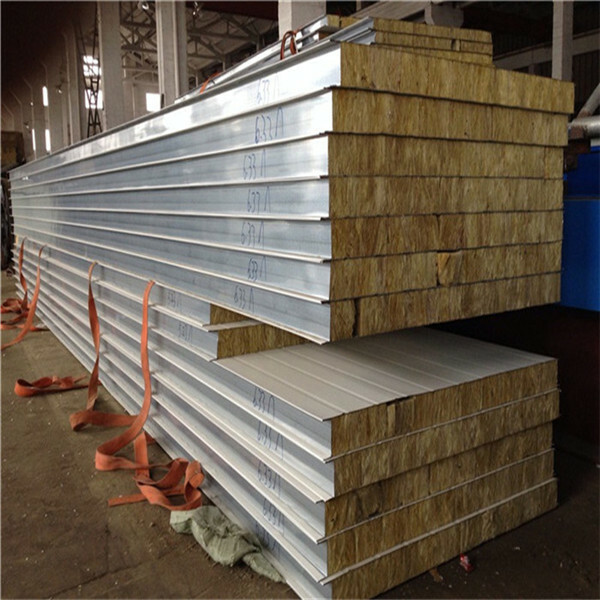 we are professional in product sandwich panel. 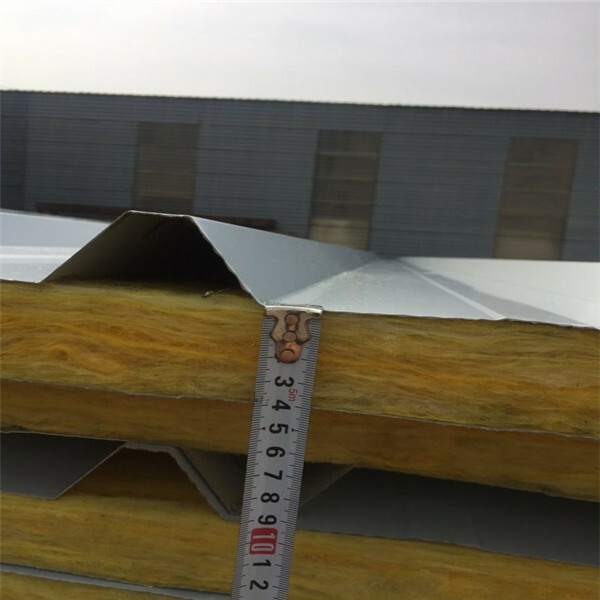 It is a new type of building material which is color steel sheet as the surface layer, rock wool. 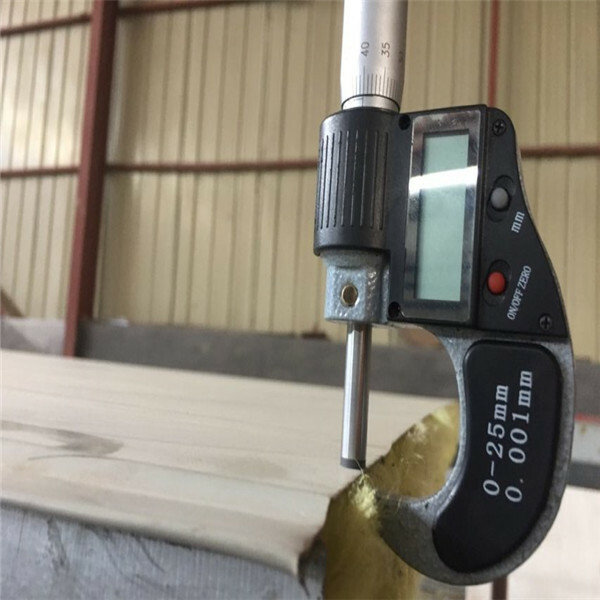 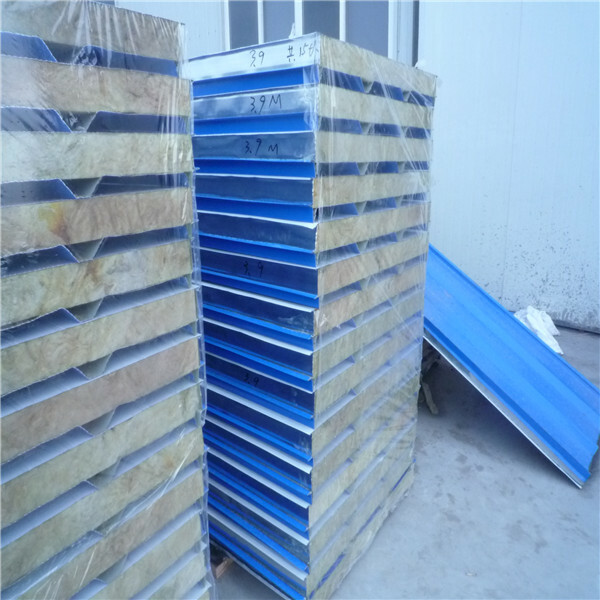 if you interested in our sandwich panel, contact me freely.